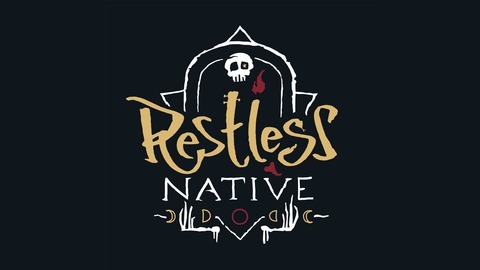 Restless Native is hosted by Brad Luttrell, the Co-Founder of the GoWild app. We’re finding interesting stories and people in conservation, fitness, music, food, hunting, humanity, fishing, entrepreneurship and the environment. While the topics always vary, these people have one thing in common: They’re ever restless. Never comfortable. 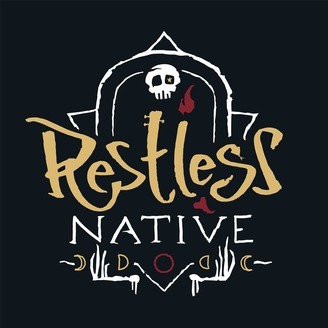 They’re Restless Natives. Today, I’m going to tell you a story. There is no guest. It’s just me, and a tale of how I got to be sitting at this mic today. Last year, I wrote an article for Houston Safari Club Foundation’s publication, Hunter’s Horn, about how we can flip social media from anti-hunter to hunter recruitment. I talked about the founding of GoWild, but even deeper than that, I talked about my story as a hunter. I’m in the process of submitting another story to Hunter’s Horn, and have been thinking about this one and the statement it makes. With permission of Houston Safari Club Foundation, I’m going to read you that story today. This show may not be for everybody, but I hope it connects with some of you. You’ve gotten to know me as a podcast host, which is off the cuff. But this is me as a writer, which although still me, it is a different version. Slower, methodical and contemplative. Thanks to Houston Safari Club Foundation for letting me share this tale. Note: While this is not a paid ad, Houston Safari Club Foundation is a sponsor of GoWild and Restless Native. Turkey season is here, and I could not be more pumped to go after those long beards. I just found some new turkey gear hitting the market from Allen. It’s the Shocker Turkey Hunting lineup, and I’m really excited about this stuff and I’ll be putting it to the test this year.